I have over the last 15 years done every food sensitivity test out there and corroborated their findings using myself and my family as guinea pigs. I now use the testing method provided by Lorisian because their methodology is the most scientifically proven and the most consistent. Email or call me to purchase a test kit from me. Call me 079042634980 to get more information on the different tests available. Once purchased you can do the test in the comfort of your own home or pop into my clinic and I will administer it free of charge. 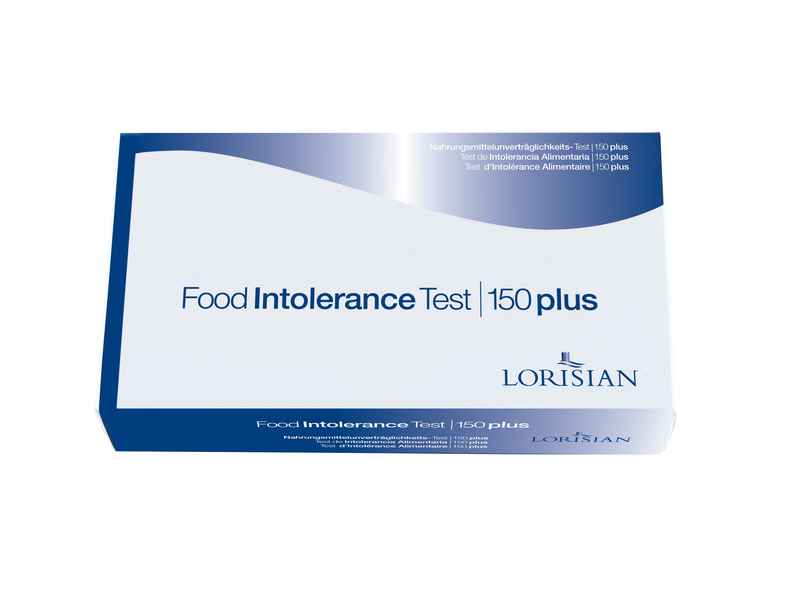 Food Intolerance or Faulty Digestive System? This is the million dollar question. 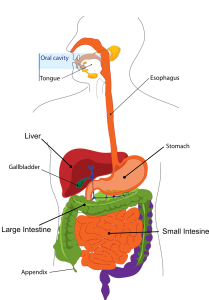 If I am putting food into my mouth and my digestive chemistry is not working correctly then food will pass into my system (colon) undigested and may cause an immune response. Is that the foods fault or my digestive system? 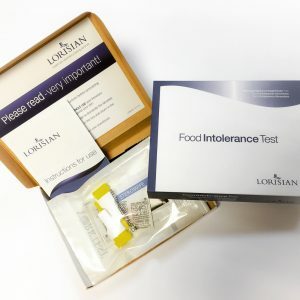 I always think the food sensitivity testing is a great idea to refine your diet but equally your digestive system / chemistry and immune system may also need assessing to see why foods are giving you a problem. It may be more cost effective to have a consultation to look your genetic predisposition, case history, tongue, nail analysis in order to look at the whole body rather than one aspect. Iridology is a great tool I use in my practice as part of my consultations to assess the systems of the body, their strengths and weaknesses. I can see the workings of the digestive system too and whether you are predisposed to for example leaky gut or have low digestive chemistry. A genuine food allergy is not as common as we think. Studies have shown that only about 2% of the adult population are affected. A food allergy is a swift response by the body’s immune system to a specific food. In this type of reaction, the body’s immune system mistakes a food for an ‘invader’ which often results in a rapid allergic reaction often within minutes, but generally within a maximum of two hours. This type of allergic reaction is commonly associated reactions to peanuts, tree nuts, milk, eggs and seafood. Often we will know when we have an allergy to a certain food. A Food intolerance or sensitivity is different to a food allergy and whilst the symptoms can severely impact a person’s quality of life they are not life threatening. Food intolerances and sensitivities are much more common than food allergies. 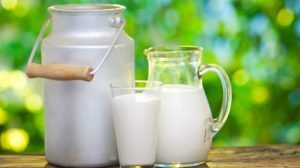 When foods and drinks are digested the proteins within them are broken down into smaller fragments for easy absorption into the body. Sometimes larger fragments can pass through without breaking down, and the body may react by attacking them using antibodies called Immunoglobulin G’s (IgG). Intolerances can cause reactions up to 72 hours after eating. This make it very difficult to self-diagnose or by using the food eliminaation process. Intolerances can involve any organ or system in the body – its not just the digestive system. Very common Trace amounts of foods can cause reactions and these can be food generally considered healthy! Symptoms can clear after avoidance of the food in 3-6 months whereas an allergy mean lifelong avoidance. Symptoms of food intolerance can take up to 72 hours to appear after eating the trigger food or group of foods.